In May 2013 the Club celebrated the 50th anniversary of its founding. 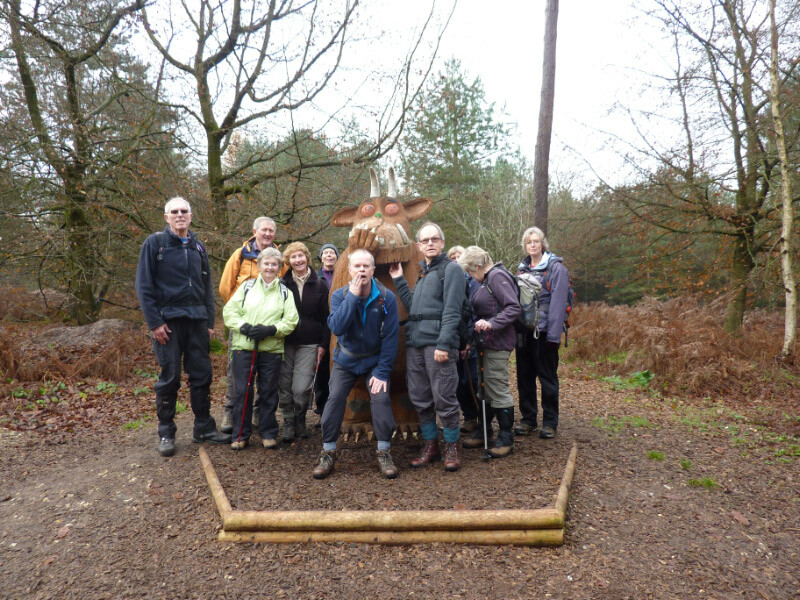 Who would have thought that it would still be going strong after 50 years, having started from one walk every three weeks to over one hundred and twenty walks a year? 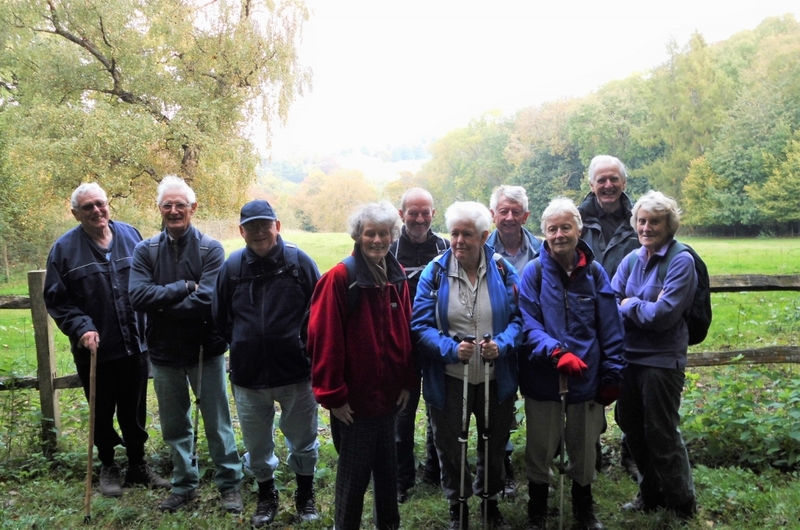 In 1963 the average age of members was a lot lower and walking distances were from 7 to 15 miles. Morning coffee and high tea afterwards were regular features but it was rare for pubs to serve food at lunchtime, so permission was usually granted to eat our own sandwiches in the pub garden. Map-reading was more of a challenge then as no definitive rights of way were shown on maps, nor were paths way-marked. Walks often turned out longer than planned, but, of course, there was always the prospect of that high tea to keep us going. Our walk leaders can now use the very latest Explorer maps, which can be borrowed from the Club library. 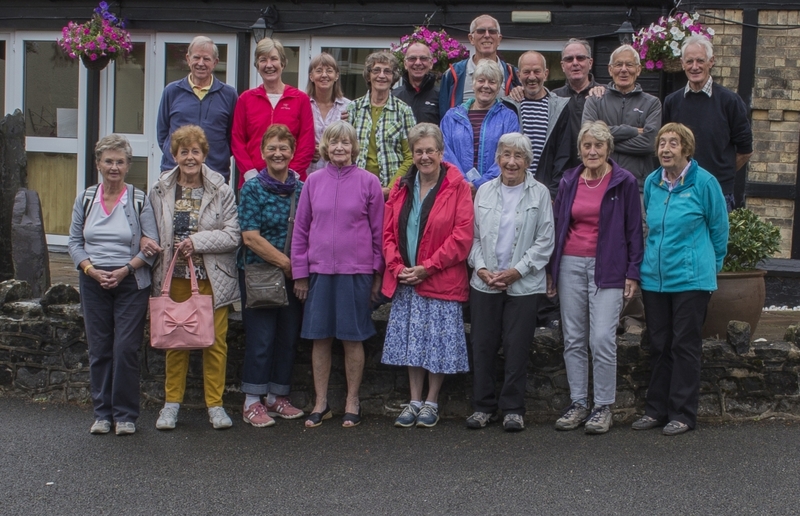 The Club has continued to adapt to the needs of the membership – leisurely short walks at a slower pace are included in the Programme as well as Thursday and half day Sunday walks, with the whole day walks continuing for the more active members. Early film archive shows that the walking parties averaged about a dozen and this probably remains true today. In 1977 a bank account was opened for Club funds and to satisfy banking regulations the initial set of Club rules was drawn up and remained unchanged until the early 1990’s since when no change has been made. Between 1966 and 1974 several marriages of Club members took place and young married couples joined the Club which created a demand for family ambles and children’s Christmas parties. 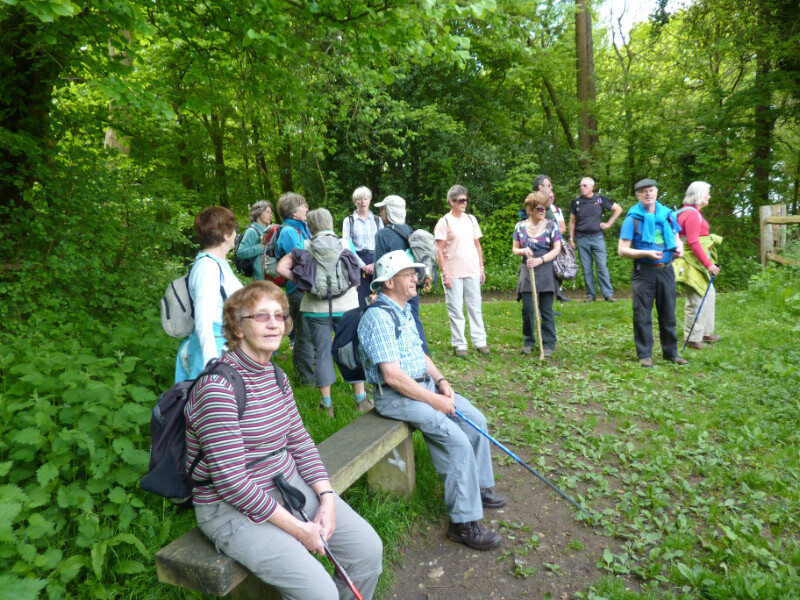 In addition to the formal Walks’ Programme, many social activities are provided. From the start of the Club, weekend breaks have been arranged, with more and more accommodation being needed as the demand for places has increased. Club holidays in the UK and overseas have been arranged most years. Initially, youth hostels were used, but we have also used the services of Ramblers and HF Holidays, Travelsphere and Inghams, as well as individual Club members. 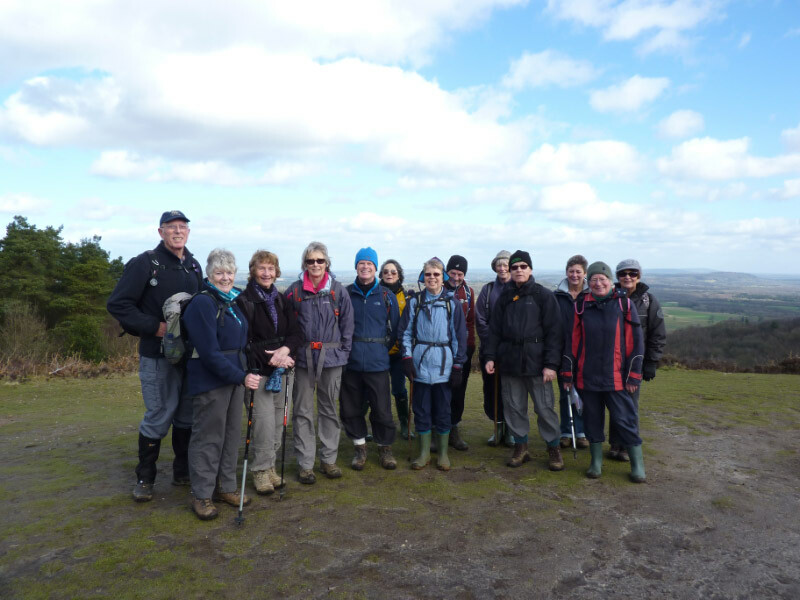 The Club’s social activities give both the walking and non-walking members a chance to get together. We arrange an annual Christmas lunch and coach trip and hold half-yearly social evenings to which a guest speaker may be invited or a Club member might provide a slide show of their holiday experiences. Having produced our first Programmes from stencils on a Gestetner machine we have progressed to producing all our publicity material by computer. All these activities are planned and co-ordinated by dedicated volunteers serving on committees. They, together with the walks’ leaders, are the driving force that keeps the club alive.